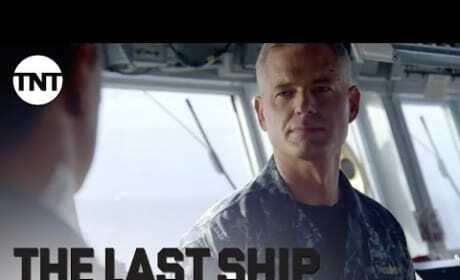 The Last Ship went aground at San Diego Comic Con with some goodies for fans, including this trailer and some great conversation. Take a look! 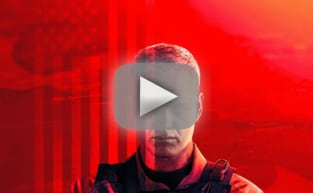 Hank Steinberg of The Last Ship talks up Season 2 and what we can expect from the TNT drama in this interview.